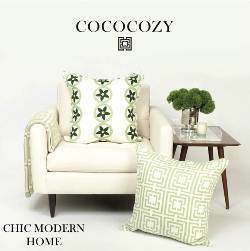 I've used all these colors in my client's homes and I have to say there have been no complaints! Worldly Gray is one of the warmest grays with a khaki undertone. This color is perfect if the idea of going gray makes you nervous (which many people are by the way). Repose gray is a cooler gray and really reads gray straight on in any light. We painted our family room in Useful Gray and again, love it! Like Worldly Gray this gray is on the warm side with subtle green undertones. Ahhh, Silver Strand is a silvery gray blue that reads gray in darker light, and subtle light blue in brighter lights. Silver Strand is a beautiful color for a bedroom! And Finally Conservative Gray. This gray is on the green side and like Silver Strand will read subtle green in some lights and gray in others. So it's a perfect shade if you'd like to go gray, but you also happen to love the color green. Okay so here's our family room painted in Useful Gray. If you missed it, go here for the scoop. And yes it's light n' airy, makes our family room feel larger. So that's the scoop on my favorite Greiges and Grays. 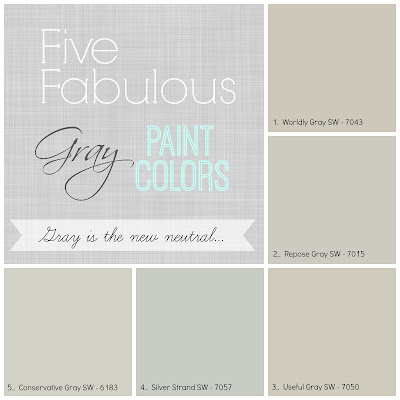 Are you a fan of Gray, and if so what's your favorite tried and true hue? Love grey, but have yet to paint a whole room with it! 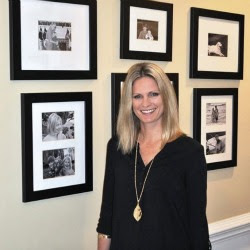 You chose the perfect one for your home Jane! Thanks Vel, these are warmer grays so they're pretty easy to incorporate. Visiting from SITS and realizing I have ZERO clue about interior design! 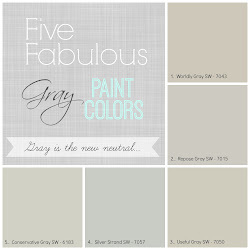 :) I am looking to update my own walls this spring and am loving this gray scheme! Thanks for the idea! We're painting this weekend and I've never had such a hard time choosing colours. Hope it all looks good when we're done. Those grays look really nice. I hadn't thought of it. Would have gone nicely with my curtains. I love this! I love neutrals when it comes to paint! 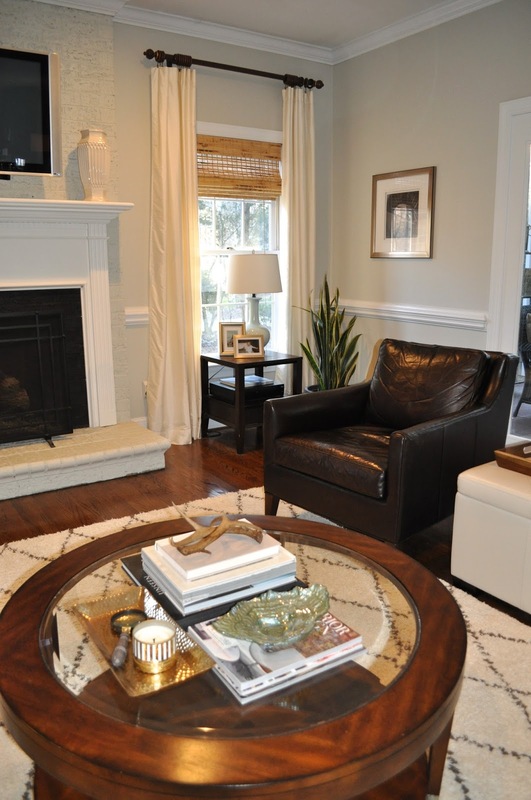 What a gorgeous family room! 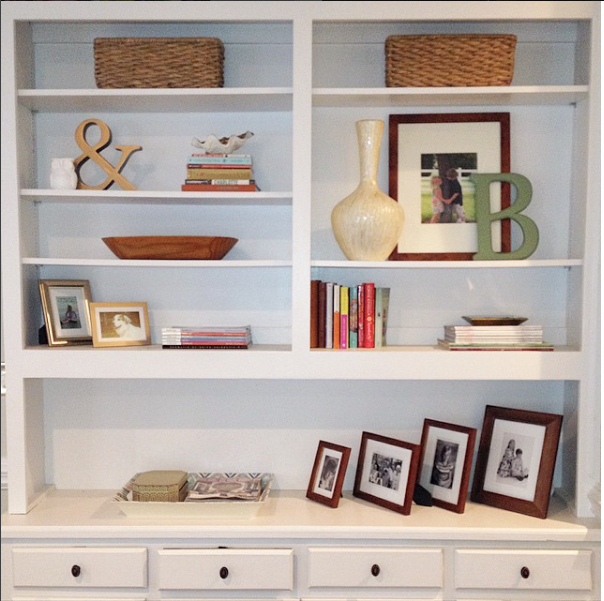 We are redecorating ours right one and I will use your design as inspiration. 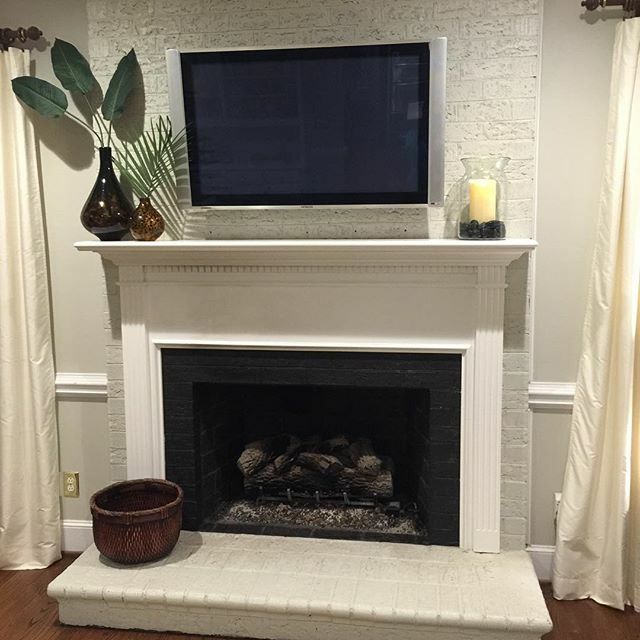 This is the first time we will mount our tv above the fireplace like you have, so I needed some ideas for furniture arrangements. Lovely! We're finishing our basement and looking for paint colors. You can always use a great grey anyways! Thanks for sharing! Here from SITS! 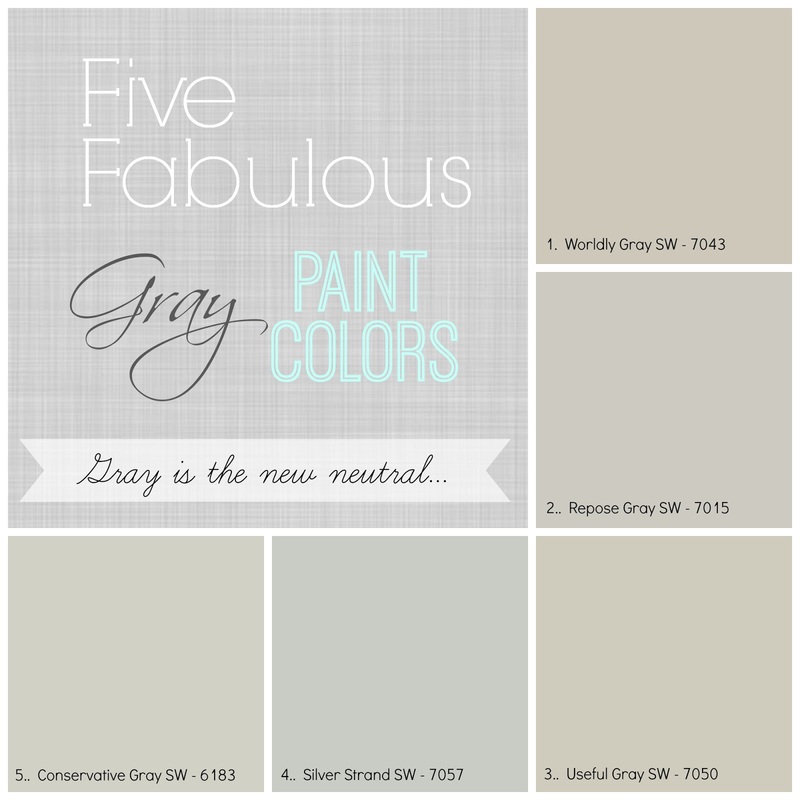 I've been looking for the right gray for painting my apartment. Love these!!!! Love those shades of gray (we spell it "grey" here in N Ireland) - I was worried it would be to dull and cold, but some of these shades are lovely and warm!